BLACK .44 is a Stoner Metal band based in Helsinki, Finland, founded in 2011. 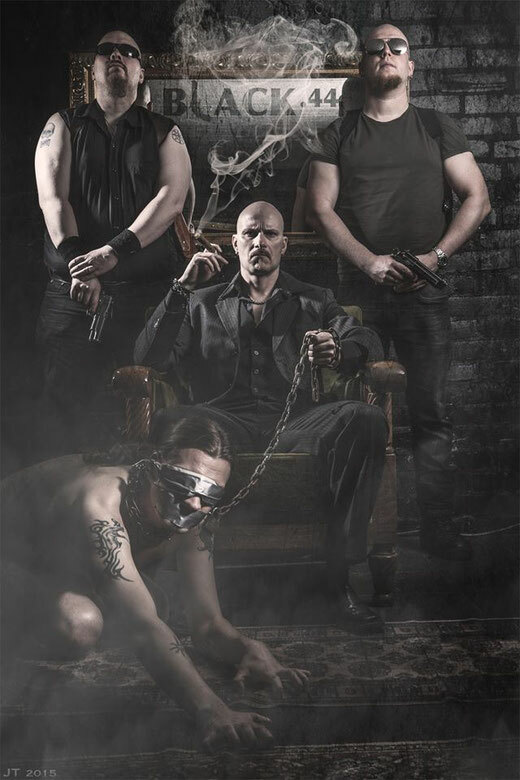 Their self-titled demo EP was released in 2012 and acclaimed by critics in the Finnish metal media. The band started play for a live show in 2014 and their first show at PRKL Club which is a famous underground club in Helsinki, was success. 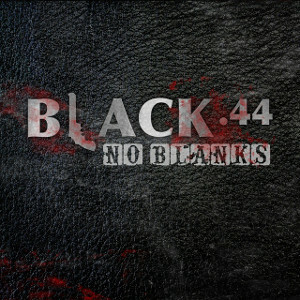 Yesterday August 28th they released first full-length album entitled “No Blanks” through Inverse Records. On this album they tell dark stories about your regular hometown murderers; these sick weirdos and those poor souls that just happen to be born crooked or just always seem to make the wrong choices in life. After this album was released, the band will have some live shows in September and October. Black .44 is offering hard hitting riff based metal, but also entertaining stoner metal in their own melodic way while spicing up their music with a pinch of that southern groove, influenced by bands like Black Sabbath, Down, Alice in Chains and Pantera.